The Neoprene Netbook Sleeve is airport friendly and fits most netbook computers and many eBook readers including the 6" Kindle Amazon. 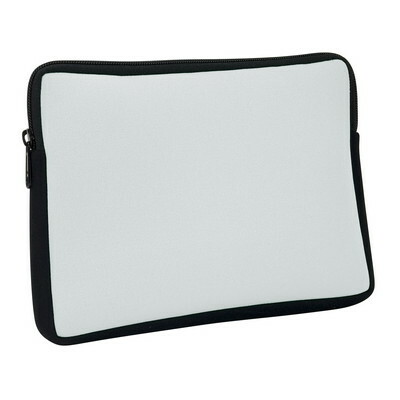 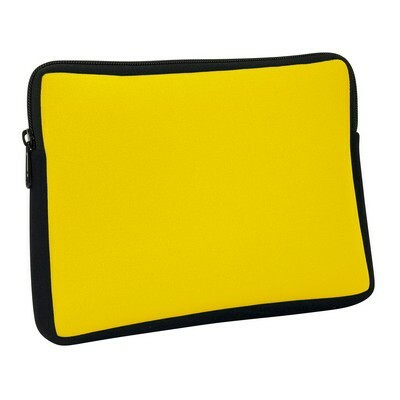 The Neoprene Netbook Sleeve is an attractive case that can be used for large scale promotion of your brand. 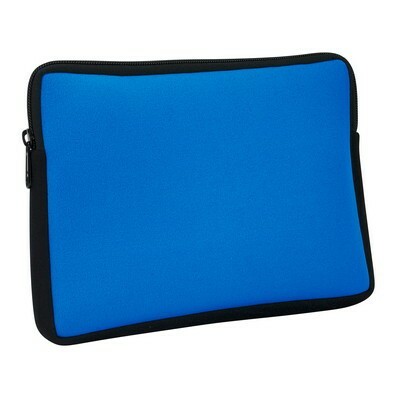 It is made of high quality neoprene which makes it stretchy, shock absorbing, resistant to water and outside temperature fluctuations. It is airport friendly and fits most netbook computers and many eBook readers including the 6" Kindle Amazon. 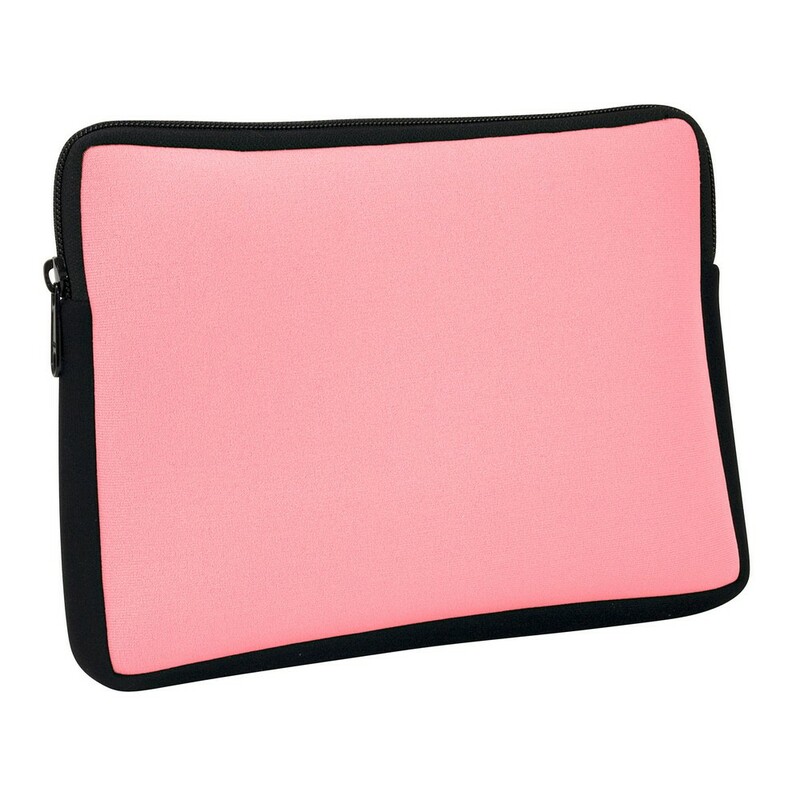 Imprint your company’s logo on the sleeve and gift it to your clients and employees and watch your potential customers promote your brand every time they use it to keep their devices safe.